Sarasota Bay is a small, subtropical embayment on the west coast of Florida. Like much of coastal Florida, the Sarasota Bay area is experiencing rapid population growth, although most of its development having adverse environmental impact has occurred in the last 50 years. Estevez, Ernest D., ed., Tampa and Sarasota Bays: Issues, resources, status, and management, proceedings of a seminar held December 10, 1987 in Washington D. C. 1989, p. 186-206. NOAA estuary-of-the-month Seminar Series No. 11. Mote Collected Paper no. 302. Estevez, Ernest D. and Merriam, John., “Resource status and management issues of Sarasota Bay, Florida. 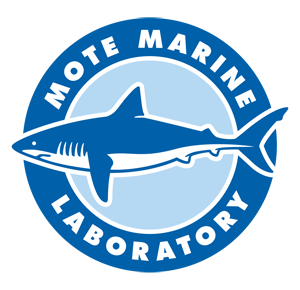 ,” Mote Marine Laboratory Library, accessed April 19, 2019, http://omeka.mote.org/items/show/181.